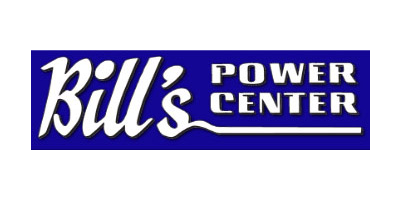 Bill`s Power Center is a family owned and operated business that has been servicing southeastern Wisconsin for over 60 years. We have a huge selection of lawn mower parts and new equipment in stock. You can view our in-stock inventory online. Lookup and shop: Ariens parts, Briggs & Stratton Engines, Briggs Yard Power parts, Briggs Power Products parts, Gravely parts, Honda parts, Kohler parts, Lawn-Boy parts, MTD, MTD Pro parts, Snapper parts, Simplicity, Toro Consumer parts, Toro Landscaping parts, Troy-bilt, and White Outdoor parts .